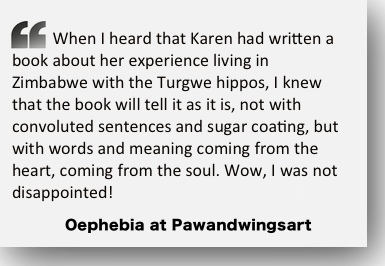 The Turgwe Hippo Trust have had very special help this April from 18 children aged 6 to 7 years. 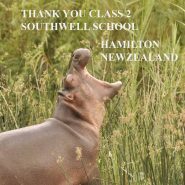 They are in class 2 at Southwell School, in Hamilton, New Zealand. The group of kids from Southwell School, with their teachers. 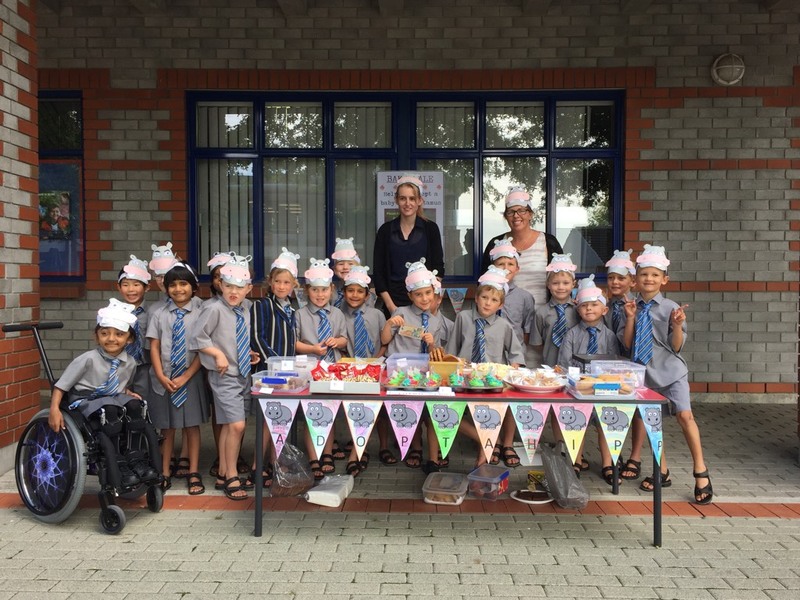 These 7 little girls and 11 little boys had a bake off and they have raised enough monies to help 3 Turgwe Hippos by adopting them. Cheeky, Banky and Darrow are so happy that the children are helping them to eat. 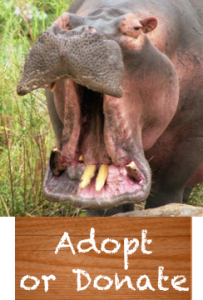 We have a severe drought here in the Lowveld of Zimbabwe and the donations and adoptions are all going towards the purchase of food for the hippos and other animals. Pen, class’ teacher, made this adorable movie where kids are showing their personal drawings of hippos. 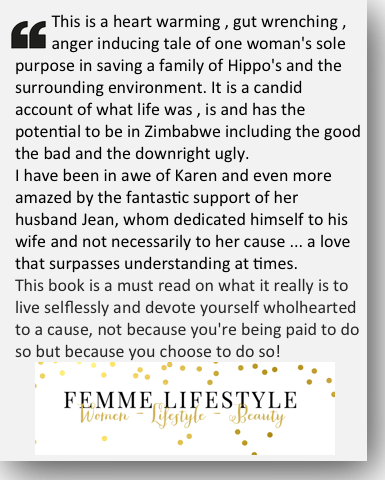 I am so touched that these gorgeous children care so much at such an early age for animals and especially for the hippos. 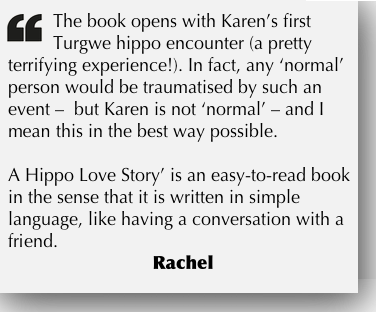 I love you all and send you huge hugs from me, Karen and all the hippos and all the animals that live around us here at the Turgwe Hippo Trust. A special massive hug to Pen Holah their teacher for organising this. 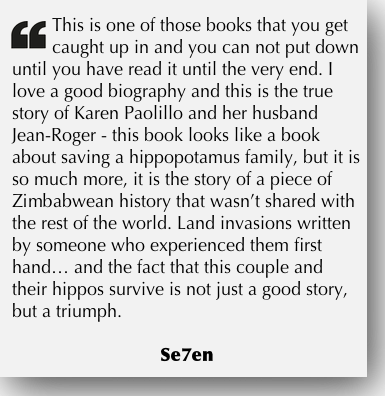 Love from Karen and the hippos. Proud to be a New Zealander right now, well done Southwell school. LOVE IT!! 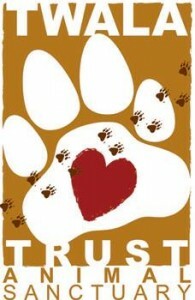 Good job to the kids and teacher!! This is so heartwarming!!! Well done to the young ones and a big thank you to them and their teacher for their loving efforts! 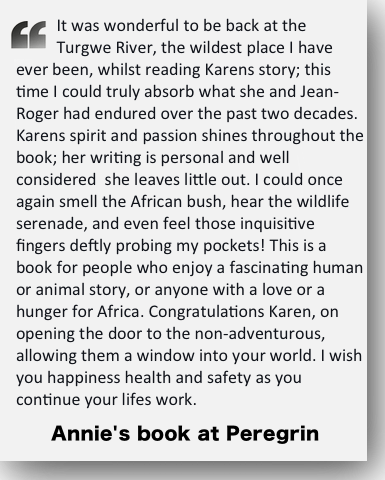 Very sweet and quite touching to see!